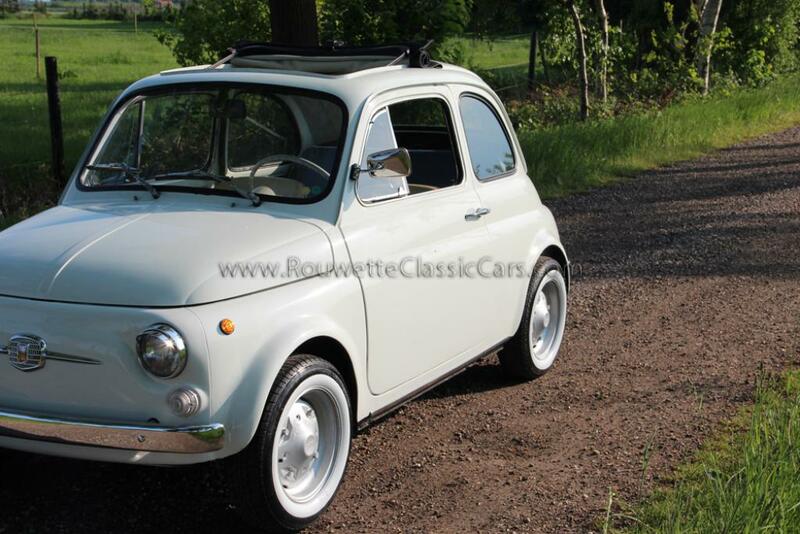 The Fiat is completely rust free and is in an excellent condition. This is the rare normal type Fiat 500 with round speedometer. Engine, technics and interior are in a very good condition.